We pay upto $9999 Cash For Cars, Vans, Utes, 4×4 and Trucks in Moorabbin. Needing to sell your vehicle in Moorabbin? We pay cash for vehicles in Moorabbin and pay top cash prices! Get as much as $8999 instant cash for vehicles. If you need to get rid of a car or truck in Moorabbin then this service makes it quick and easy. Book your removal early in the day and we’ll remove it by the end of the day. There is no hidden fee for same-day removal. 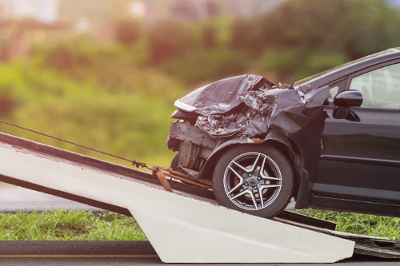 Read more on the Car Removal page or you can contact our team to book the car removal service. Rapid Car Removal pays the best cash offers for cars in Moorabbin and you can count on our team to better any written offer. 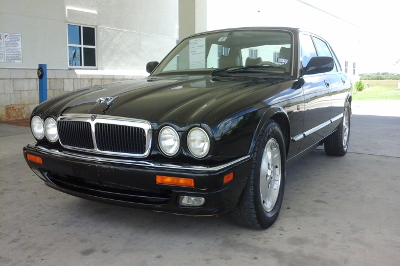 You’ll get between $150 and $9999 for your car, no matter what make, model and shape it’s in. It is easy to read more on our cash for cars service in the link. Looking for a dependable, efficient, committed, trustworthy car wrecker in Moorabbin, one who knows what he is doing and knows how to do it. Well, thats exactly who we are. 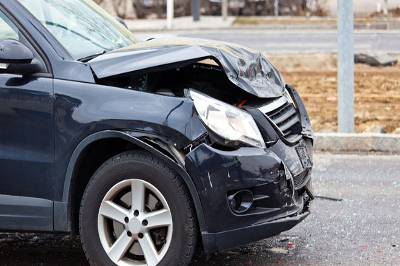 We are one of the largest car wreckers in Melbourne. We wreck cars for parts, so we are always looking for wrecked, old, junk cars and we buy them for top cash. Trucks, Trucks, Trucks! That’s what we buy all day long. 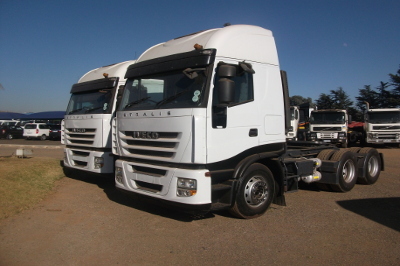 As a truck wrecker, we are always looking to get more trucks for our collection in our truck wreck yard.